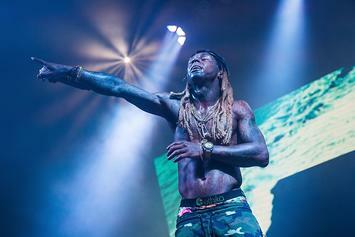 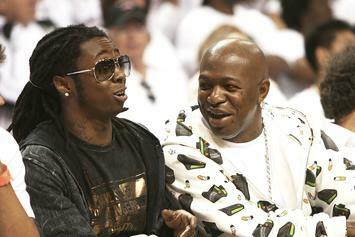 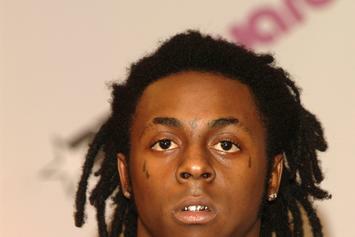 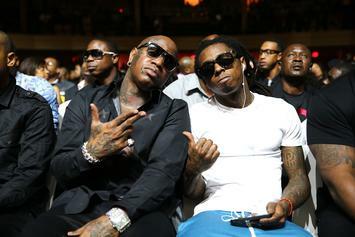 Lil Wayne allegedly wants the termination of Young Money as a joint venture with Cash Money. 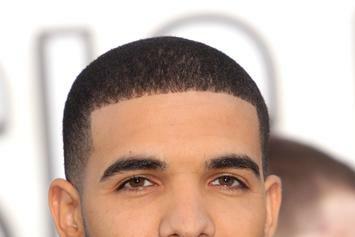 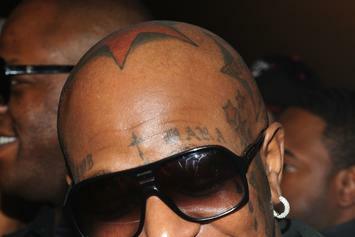 Birdman is about to look like a whole new person. 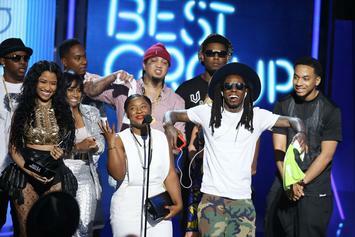 Lil Wayne threw up the diamond hand sign again. 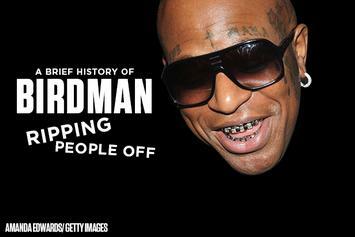 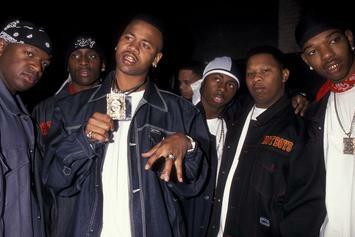 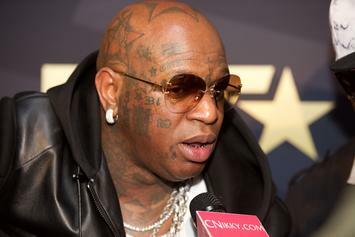 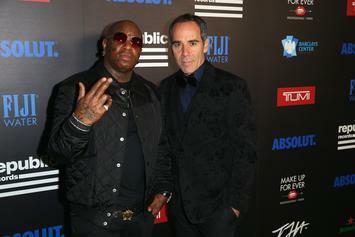 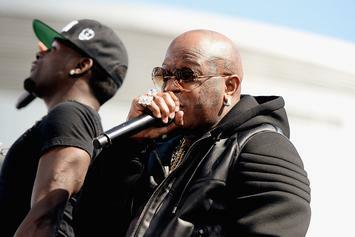 Does Birdman really have enough unreleased music from Cash Money to give us 500 songs this year? 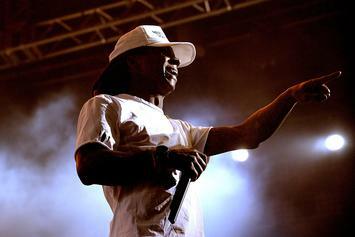 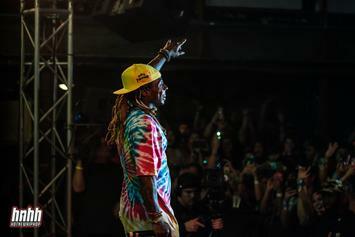 Lil Wayne hints at a new project in his skateboarding video. 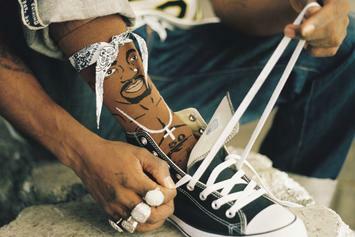 Which one would you cop? 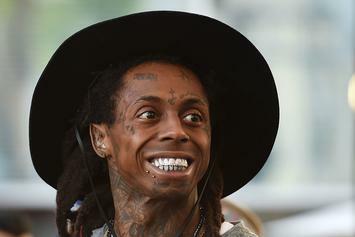 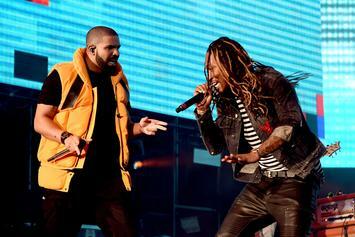 Lil Wayne isn't with the fuckery.